But when NBC partnered with Bill Gates to start MSNBC, they gave the software billionaire the transponder used for America’s Talking, effectively ending Ailes’ baby. Steamed and spiteful, according to the documentary, Ailes went straight to Rupert Murdoch and started his 24/7 assault on libtards (and truth) while continuing the ongoing harassment of women that would eventually sever him from his empire in 2016. Less than a year into the Fox-anointed Donald Trump presidency that defined his poisonous influence on America, Ailes died. “Divide and Conquer,” built on interviews with associates, journalists and victims, doesn’t try to pretend Ailes invented Fox News purely out of revenge. Earlier we learn that when he was known as the media-savvy wunderkind who helped make Nixon TV-presidential in 1968, a memo circulated — thought to be written by Ailes — outlining an idea for “GOP on TV,” a way to send conservative-oriented news items to local stations around the country and bypass a critical mainstream press represented by the big networks. That idea never materialized, but when you look not only at Fox but also at the affiliate reach of right-leaning Sinclair Broadcasting, Ailes looks more and more like a guy destined to completely shape America’s media-political complex. 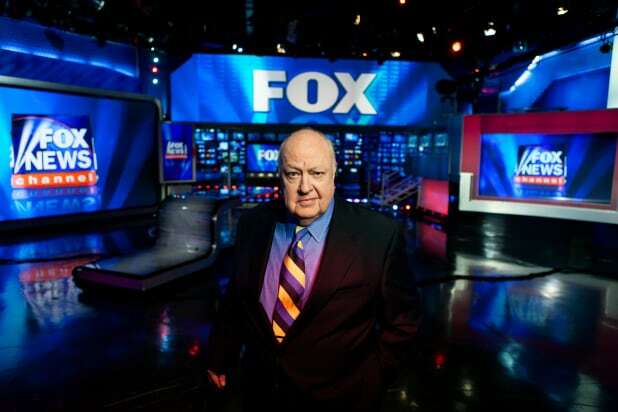 The America’s Talking story is just one juicy coloring in a clear-eyed documentary that indicates Ailes’ manipulative genius and epic paranoia were always there — they were just waiting for the perfect storm of money, power and communications expansion. And it happened a few times: When he joined the Nixon camp from his producing gig on “The Mike Douglas Show,” when he started spearheading effective lowest-common-denominator campaigns for Republicans and finally when he fell into Murdoch’s arms. But the only evil in Ailes’ story that feels immediate and dangerous is his own behavior, illustrated in stories of people like interviewee Kellie Boyle, who recounts how a sexually rebuffed Ailes had her blacklisted when she was starting out as a political consultant. 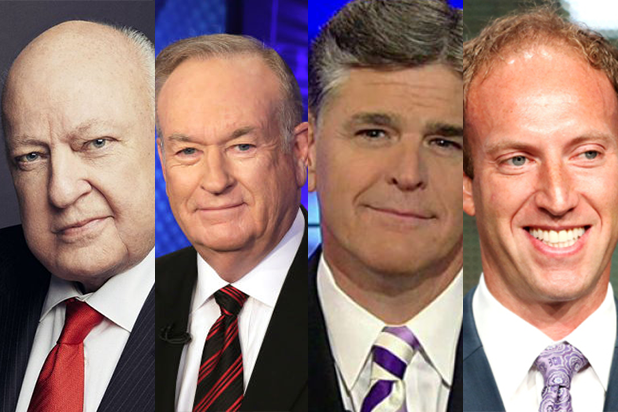 The biggest names on both sides of the Fox News culture-of-sexism issue — Gretchen Carlson, whose harassment suit helped bring Ailes down, and Bill O’Reilly, whose own allegations against him led to being ousted at Fox — aren’t interviewed, but their quickly rehashed stories here play like direct results of an objectification of women, and a power-mad mindset, that were longtime Ailes traits. Bloom also dives into the Fox chairman’s quixotic, unwelcome attempt to take over the small upstate New York town he and wife Elizabeth had moved to, bringing the strategy in the movie’s title to a sleepy council election and the running of a local paper. The irony is too rich; the guy who made his name being able to read any room he was in for enemies and weaknesses couldn’t gauge how unwelcome his malicious tactics were in his own community. There’s an attempt to evoke the later years of Charles Foster Kane in the worsening paranoia and battle-ready positions of Ailes’ old age. A couple of crisis consultants also spill the beans on his war room after Ailes’ victims went public, and even Glenn Beck describes a J. Edgar Hoover-like exchange with his old boss that sounds like power-through-blackmail was one of his trips. None of this will probably surprise you, and it certainly won’t make you feel sorry for the most consequential media czar of the last few decades, whose ugly spawn continue to wreak unfair, unbalanced havoc on our electorate. But if you’re looking for a quick medicinal shot of how we got to Trump in the White House, the bracing “Divide and Conquer” feels like one of the more alarming civics courses you’ll ever take.